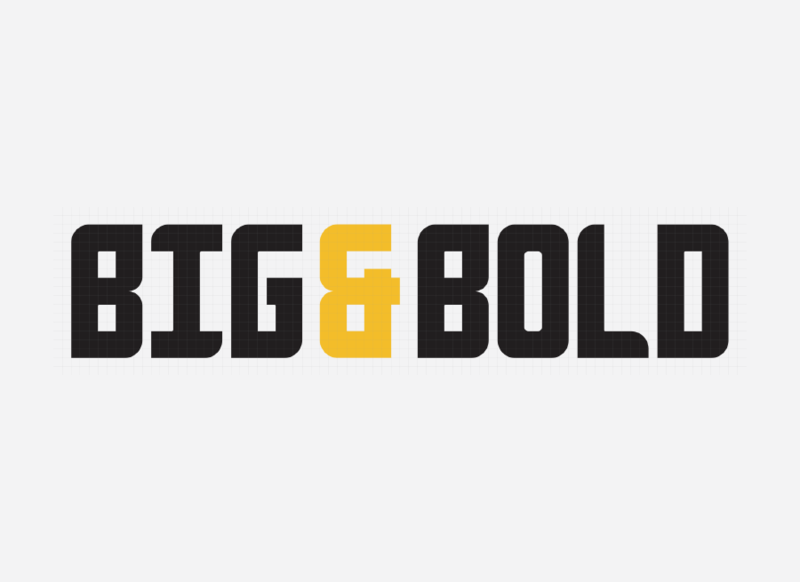 Anvyl Display Free Typeface is an all-caps font that combines sharp corners and soft curves. 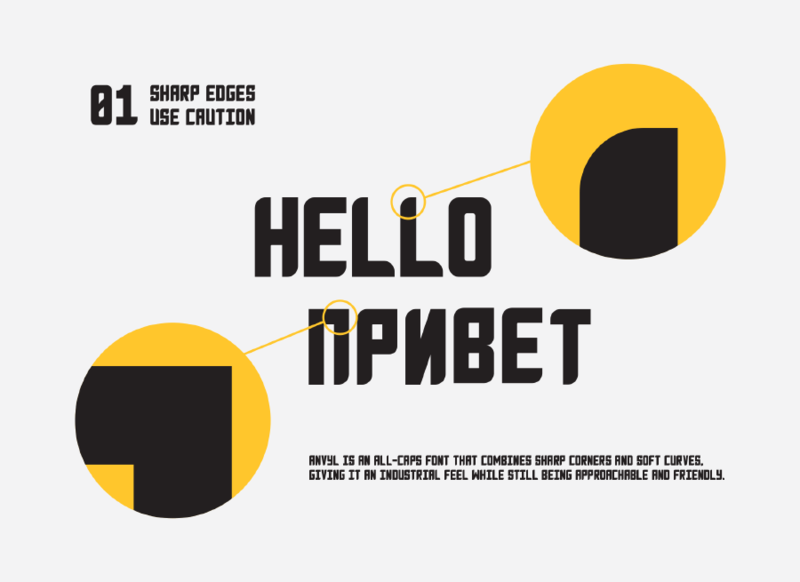 The character of this typeface gives it an industrial feel while still being approachable and friendly. Designed by Matt Cole Wilson and ​Dmitry Sivukhin in January 2018. 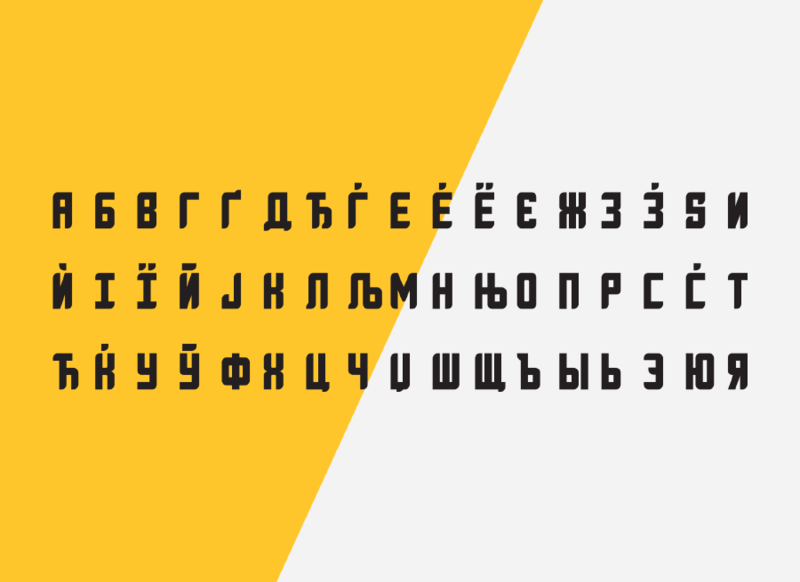 This typeface includes Latin and Cyrillic characters, 0-9, and basic punctuation (213 total glyphs). Thanks to Matt Cole Wilson for creating and sharing this stunning typeface today! Go click the check out more button to get to his portfolio. Then, you can find out more about this author and his other cool work awaiting for you. Also, if you like his work make sure to give likes and share the link to your social media to show your support.